MINNEAPOLIS -- Target is testing the online grocery delivery waters. The Minneapolis-based discounter has teamed up with Instacart, the online grocery delivery service, to let shoppers in the Minneapolis area order fruits and other perishables, as well as household, pet and baby products, and have them delivered to their homes in as little as an hour. The service starts Tuesday. 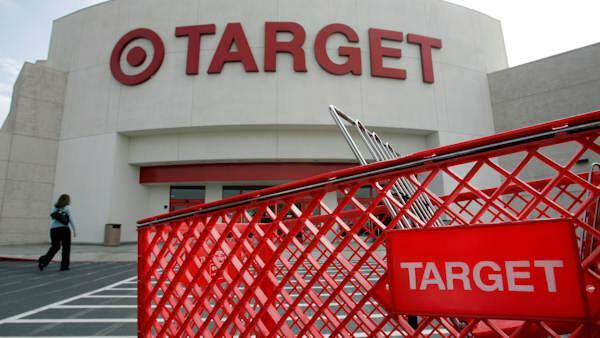 Target says it is exploring plans to expand to other markets. Target's moves come as competition is heating up with Amazon and Wal-Mart expanding their own grocery delivery services. But a national rollout for both retailers still remains elusive.